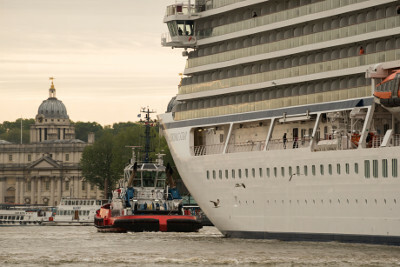 The data was revealed by two research studies into the economic impact of port, passenger and other operations on the Thames; and a first-of-its-kind assessment of the river’s ‘amenity’ value. 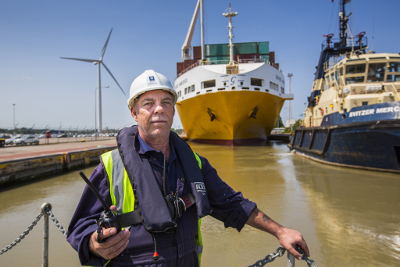 The Thames is home to the UK’s second biggest port, the busiest inland waterway in the country with ten million passenger trips and five million tonnes of freight moved between river terminals every year. It’s a vital supply line keeping families across London and the south east supplied with food, fuel and life’s essentials; a haven for nature and a centre for sports and recreation. 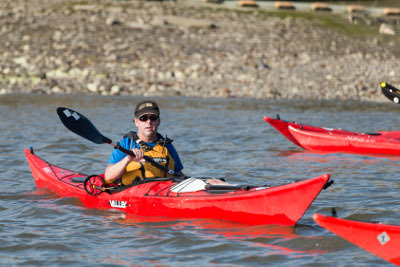 The PLA commissioned the research as part of a year long project to develop a Vision for the future of the tidal Thames, the 95 miles of river that stretches from Teddington Lock through the heart of the capital to the North Sea. 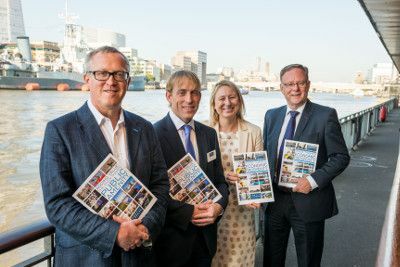 Discussing the findings at the launch of the reports at Tower Pier today were Perry Glading, chief operating officer of Forth Ports, which owns the Port of Tilbury; CBI London regional director, Lucy Haynes; and Thames Festival director, Adrian Evans. The research showed that £1 billion of new investment is planned for Thames port and marine operations over the next five years. New investments include two new fast ferries for MBNA Thames Clippers which are due to be delivered this month, a new engine line at Ford’s Dagenham plant, Stolthaven’s new bitumen import facility and the continued development of London Gateway Port. CBI London region director, Lucy Haynes; and Forth Ports chief operating officer, Perry Glading. As the busiest inland waterway in the country, it keeps over five million tonnes of freight (more than 250,000 lorry loads) a year off London’s congested roads. The economic impact report was completed by SQW Limited. Oxford Economics completed the Thames’ Amenity Value study.